Swine, Sheep and Goat sales!! 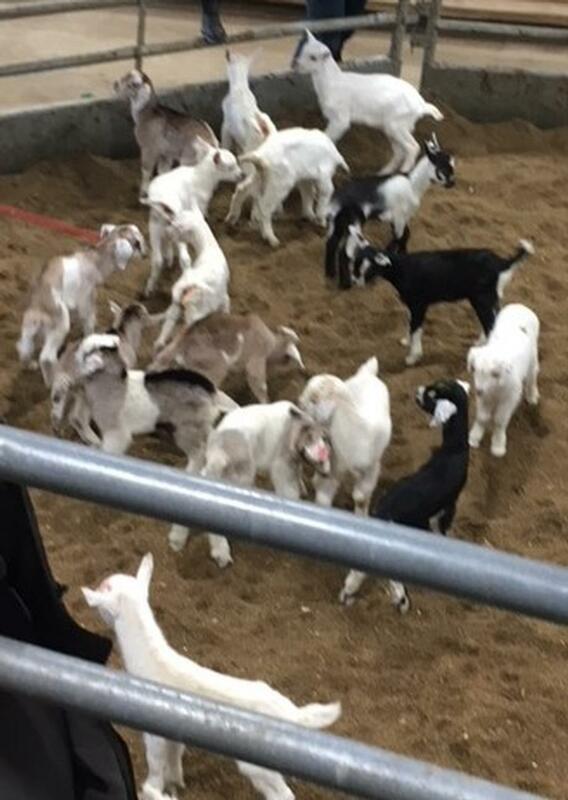 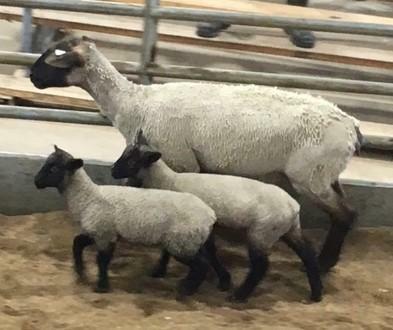 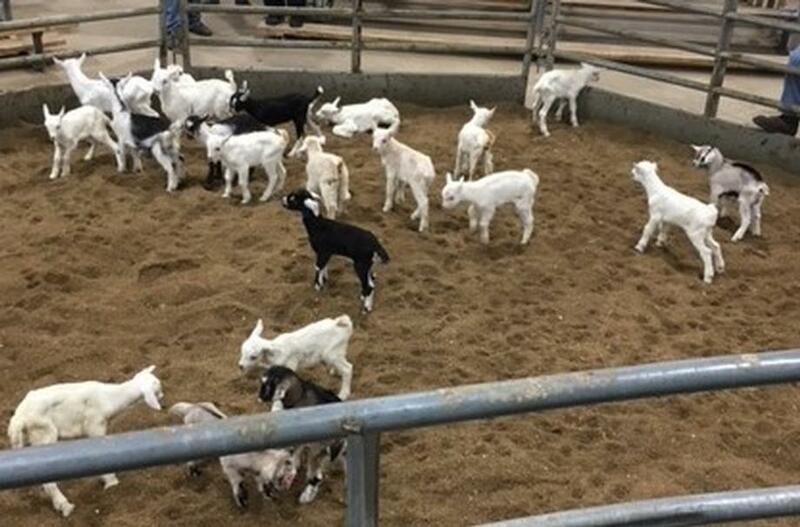 Swine Sheep Goat Sales - Every Thursday 11:00 a.m.
45-60# kid goats & 50-65# lambs!!! 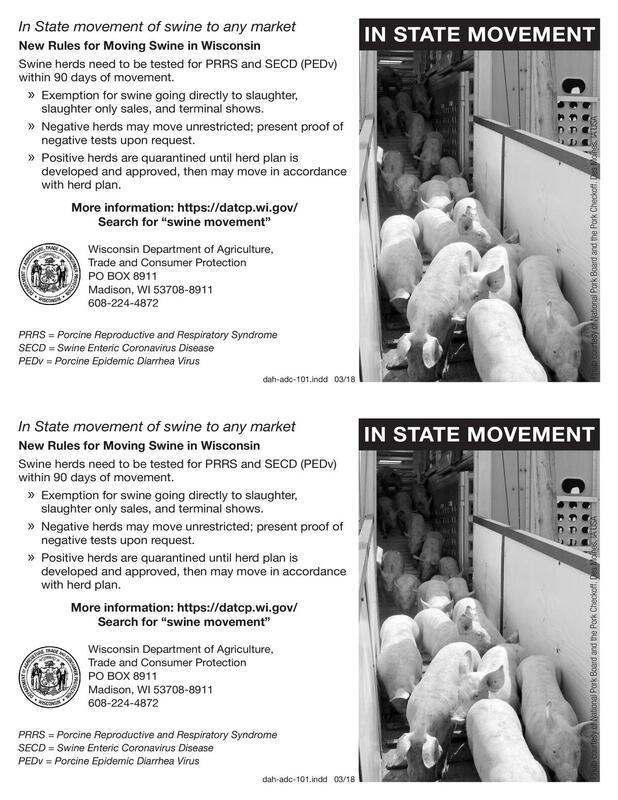 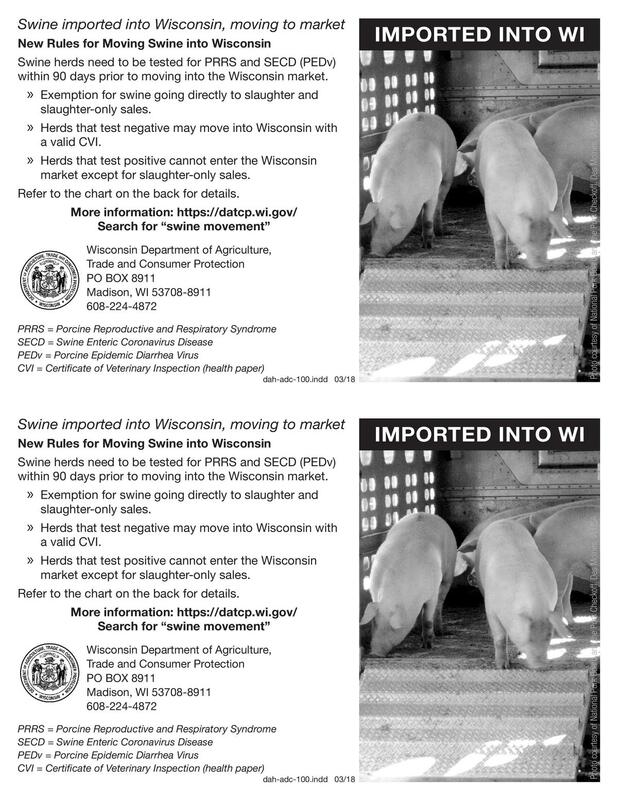 All hogs will be sold as slaughter and need to be signed for going directly to slaughter. Every Thursday - 11AM Hogs, Sheep & Goats, Calves 12:00 followed by Fed/Market Cattle. 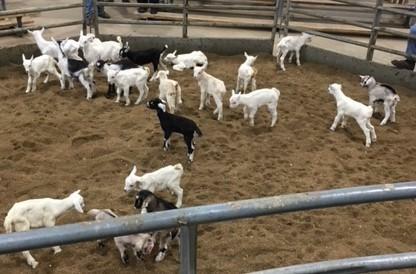 Check out our Market Reports tab for the lastest market prices on pigs, sheep, and goats!